I give the title “Pride” to this post for three reasons. The second reason is Mexico. The Mexican people are leading the way when it comes to world peace. As of July, 12,000 guns have been handed in to the ‘Basilica of Our Lady of Guadalupe’ in Mexico city since there was a programme introduced in which a weapon can be exchanged for food, or cash, or a laptop, or a domestic appliance. 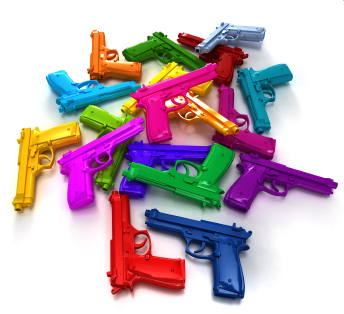 And get this…children who hand in toy guns also receive a reward, in the form of another toy like a football or something non-violence related. Go Mexico, be proud!!! I wonder would this be worth a try with kids all around the world? Maybe it’s not too late to help the next generation. And finally the third reason is my eldest daughter (17) received the results of the leaving cert exams this week. 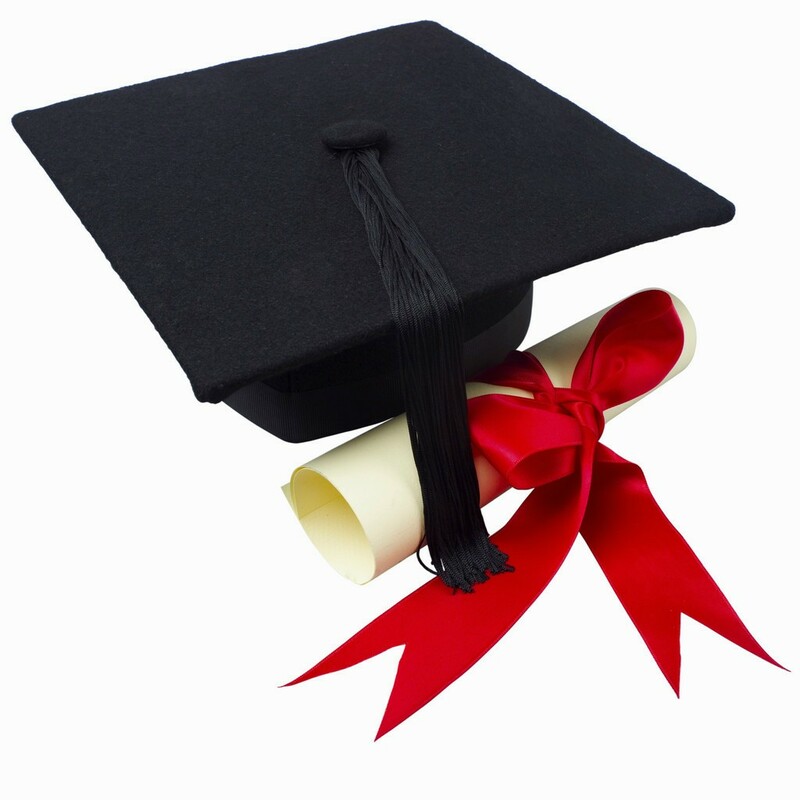 For those overseas, the leaving certificate exams are the final exams of second level education. She did very well. I don’t know much about science (there’s a song in that) but she has whittled it down to two universities. There are some things I can offer advice on. Science isn’t one of them. Although chemistry… I do know not to mix my drinks. I will miss her…moods and all. But I am proud of her.